A symposium is going on today and tomorrow in Fukushima, sponsored by the Nippon Foundation, the IAEA, ICRP and featuring Dr. “100mSv” Yamashita as one of the main speakers. The Nippon Foundation has been criticized as being right wing group with “nationalist” motives. The Foundation has the Japanese government oversee and coordinate the foundations grants even though there is no official tie to the foundation. One media outlet characterized the foundation as this. The Nippon Foundation was also involved in a forced sterilization program in Peru. The fact that they are featuring Dr. Yamashita after he made a mockery of disaster victims and caused great confusion about what actually is safe, shows the true nature of this symposium. The IAEA has had credibility problems as part of their charter is to promote nuclear power. The ICRP is largely funded by the nuclear industry again questioning the objectivity of all parties involved. Dr. Yamashita and the Japanese government have begun actively promoting the idea that the problem in Japan is actually “radiophobia” in attempts to downplay the scope of the disaster and to discredit anyone who tries to stand against the downplaying of the disaster. Looking at the parties involved and the stated goal, nothing good for the people of Japan or the larger world will come out of this symposium. If you think this is just hyperbole that this conference is an attempt to deny the disaster and force people into dangerous compliance read some of the statements out of the people running the symposium, given to the media at today’s session of the conference. This is pure madness. The lack of action on contaminated food and the widespread problem of contaminated food in Japan is well documented. Boice’s comment that insinuates that people concerned about food safety need counseling as if the food problem is in their heads is simply unbelievable. Boice has a long track record of being a “talking head”, aiding the nuclear industry in downplaying the risks of exposure. Center for Science in the Public Interest exposes Boice’s industry funding. In short he is paid by various corporations and industries to write studies giving a desired outcome for that corporation. This kind of propaganda is dangerous. 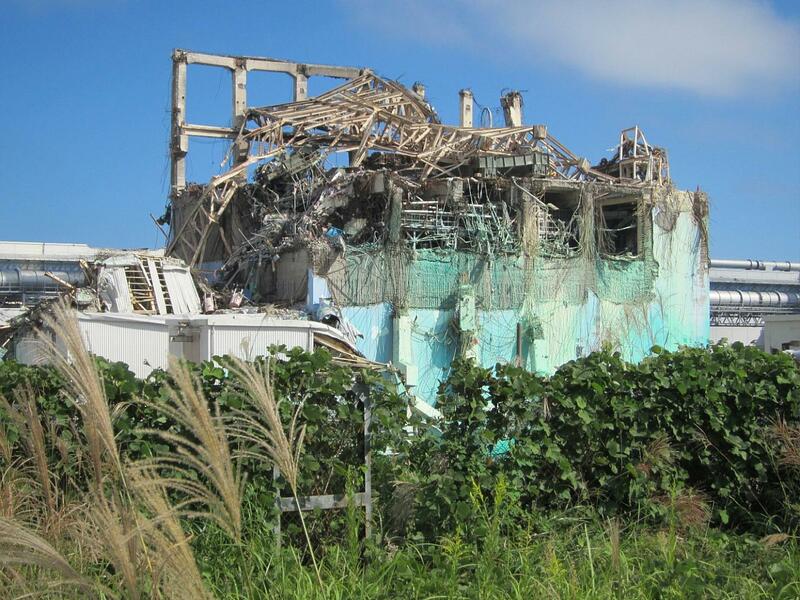 It is well known that there will be some bad health outcomes from Fukushima, the task is determining who will develop something based on their risk factors and obtaining a real known dose. Telling people there will be no negative impact from the disaster is pure fantasy. Adding to the admission that Akashi is clearly a member of the nuclear gang he trots out this misnomer of the nuclear industry. ” comparative data with other risks such as traffic accidents”. Comparing nuclear exposure to totally unrelated concepts like traffic accidents and airplane flights is so often used by the nuclear industry that both have become punch lines. One writer from Germany details the questionable history of these kinds of conferences and how the same type of conferences were used after Chernobyl to blame victims for the problems of the disaster and to deny them compensation. He gives a very detailed account of the similarities with links to more information about how the victims of Chernobyl were abused by these kinds of actions.